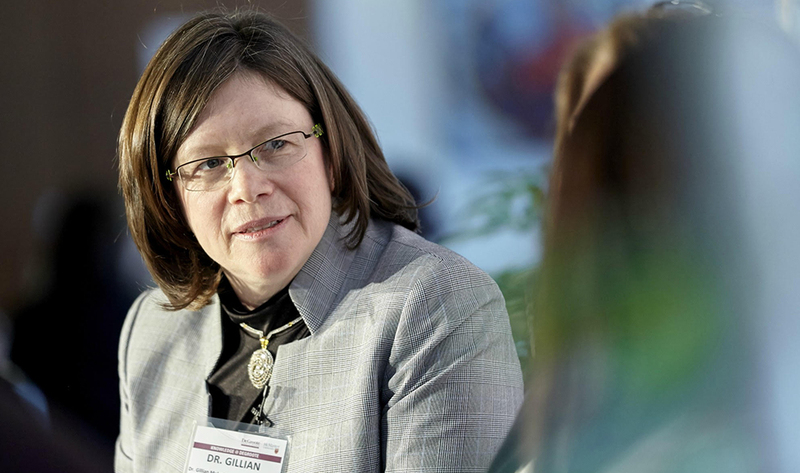 This week, DeGroote Associate Professor Gillian Mulvale, Health Policy and Management, will bring together experts in co-production of public services for a two-day symposium in Birmingham, England. The aim is to answer questions about the rationale, methods, and use of co-design and production approaches among vulnerable and disadvantaged populations. Co-production is defined as the involvement of public service users in the design, management, delivery, and evaluation of public services. Mulvale explains. Policy makers in healthcare are recognizing how vital it is to engage service users in designing public services, which makes this an increasingly important topic. As the principal applicant on a project called Engaging Vulnerable and Disadvantaged Populations in the Co-production of Public Services: An International Symposium for Knowledge Mobilization, Mulvale recently received a $23,780 Social Sciences and Humanities Research Council (SSHRC) grant to organize and host the event. Taking place Dec. 7-8 at the Woodbrooke Centre, the invite-only symposium will include a series of presentations and group discussion related to co-production involving various vulnerable populations and national contexts by researchers, service providers, and service users. The second aim is to identify a three-to-five-year research agenda. The goal, here, is to define priority areas for immediate and concentrated work that can accelerate integration of co-production and co-design approaches as an integral and ongoing dimension of service improvement, in Canada and other countries. And lastly, Mulvale hopes the efforts will move beyond the conference to establish an international collaborative to advance research and education about co-production approaches for vulnerable and disadvantaged populations.